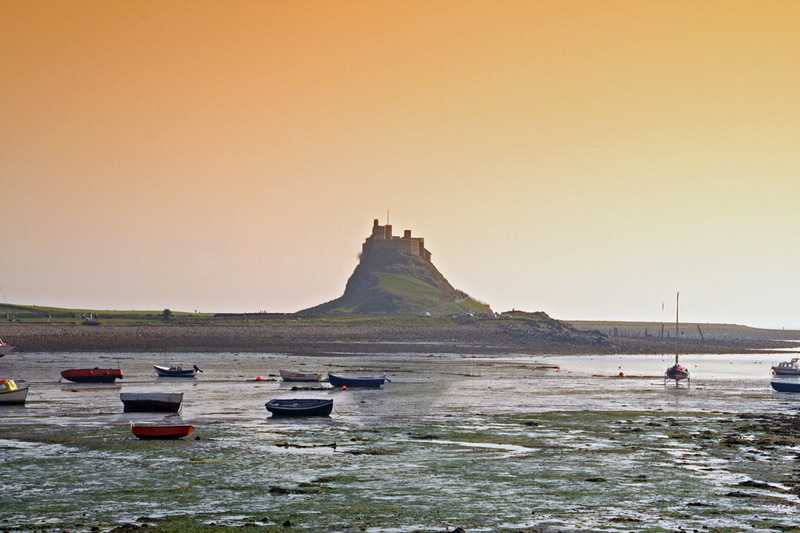 Learn to paint on Lindisfarne..
Just two weeks now until my landscape painting workshop begins! Other news; I’m currently planning my Hebridean creative adventure with author/poet Louise Palfreyman and (of course!) composer/cellist Atzi Muramatsu. This entry was posted in Uncategorized and tagged learn to paint, lindisfarne, lindisfarne painting, Lindisfarne painting workshop, painting landscape on August 1, 2016 by rosestrang.